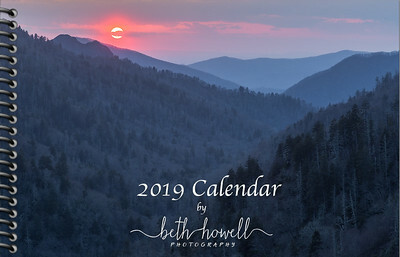 Order your 2019 calendar now! This is a monthly planner-style calendar, measuring 8.5x5.5 inches, spiral bound on the left. Page previews are shown below. Calendars can be purchased for $20 each, shipping included (US and CA only). Limited quantities available.